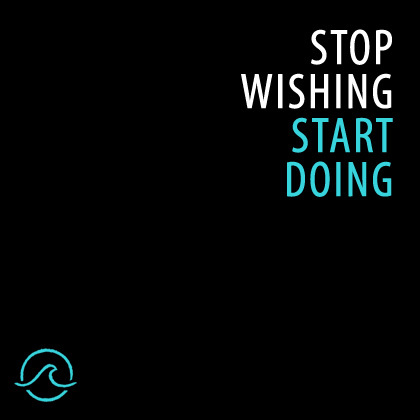 Surf Style Training is a fitness program based around the key attributes of a healthy surfers lifestyle. If you are looking for a long term health and fitness this program is for you! BECOME A SST MEMBER TODAY! A strong surfer body relies on 5 major attributes – Core Strength, Flexibility, Balance, Endurance & Agility. 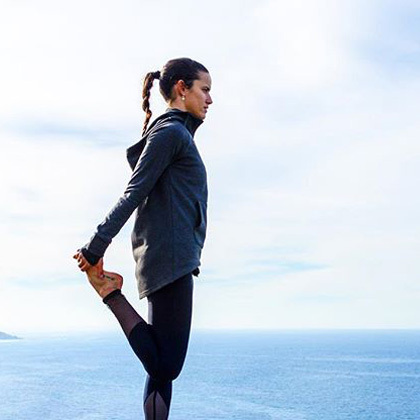 With these heightened skills, surfing and many other daily activities can become effortless on your journey to a healthier you! Through deep & superficial core strength training, Carver Active Stretch techniques, balance training, agility training, strength and conditioning, improving heart & lunge efficiency, mobility training, rehabilitation, plyometrics, postural correction, a strong recovery focus, as well as healthy practical eating guidance. 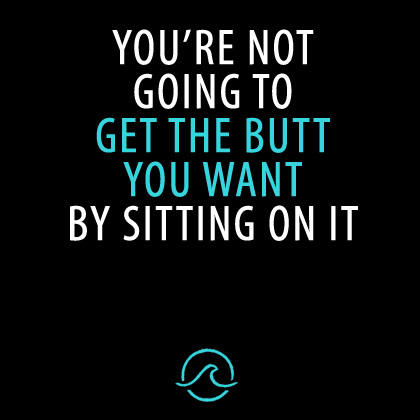 The Surf Style Training program works with your body to build the best version of you, whether you’re a surfer or not! This program includes Workout Videos, Active Stretch Videos, Goal Tracking, Mindset Worksheets, Healthy Eating Guides plus tools and tips to help you implement your new way of living. Whether you’re a surfer or not, this fitness program takes a holistic approach when it comes to health and fitness. Gone are the days of crash dieting and extreme training regimes. I believe we are moving into a day and age, where we need to ENJOY our training and nurture our bodies through the process of constant change. Making for a fun and easy transition into a healthier way of life. 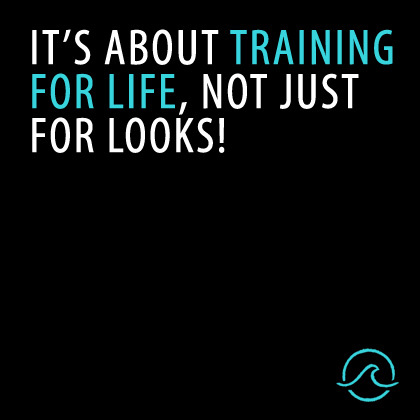 Surf Style is about training for life, not for looks. It’s about feeling good for the long term, not just looking good for the short term!